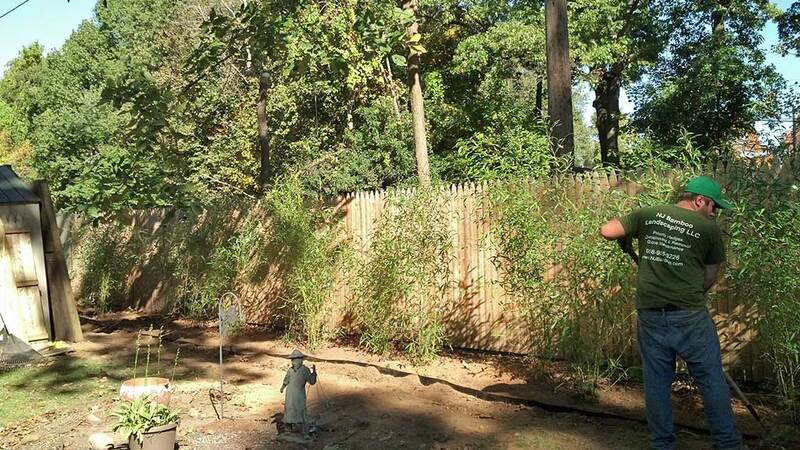 Client wanted to spruce up look of fence and add some height. 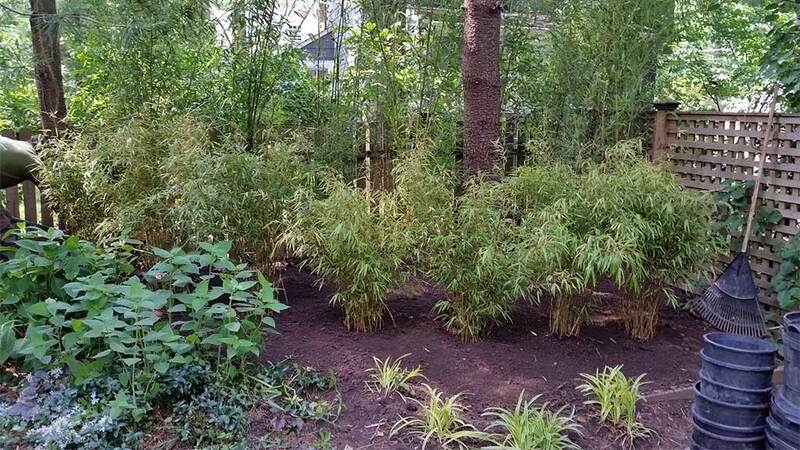 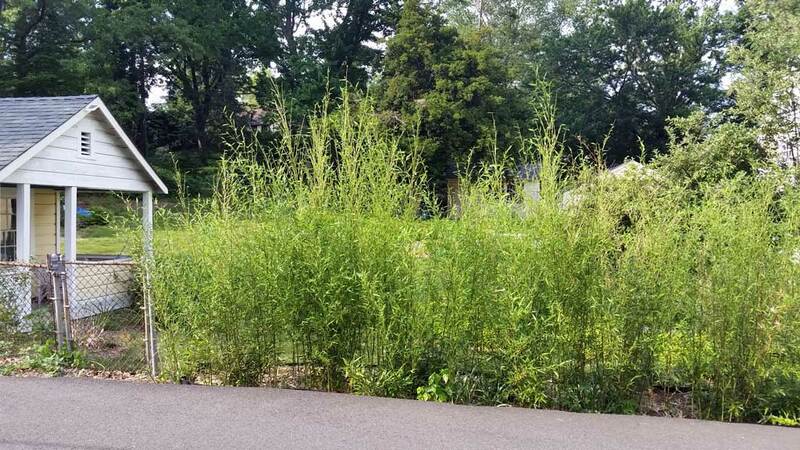 Bissetii bamboo was installed along a 60ft area with full containment barrier. 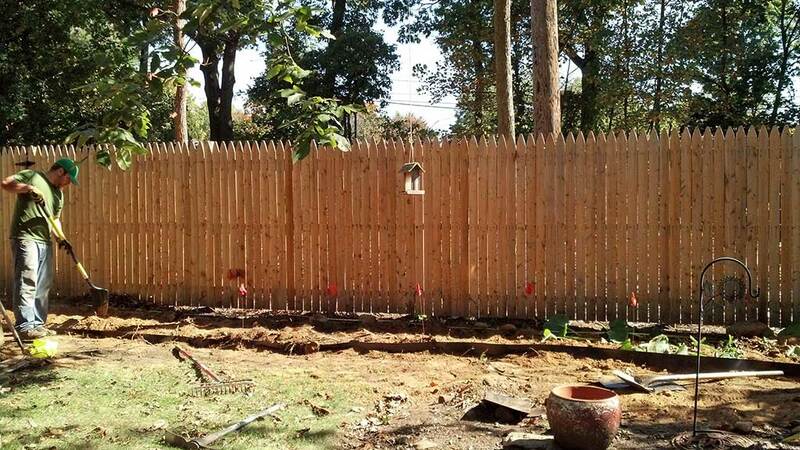 In a few seasons this will be a thick, tall, evergreen privacy hedge. 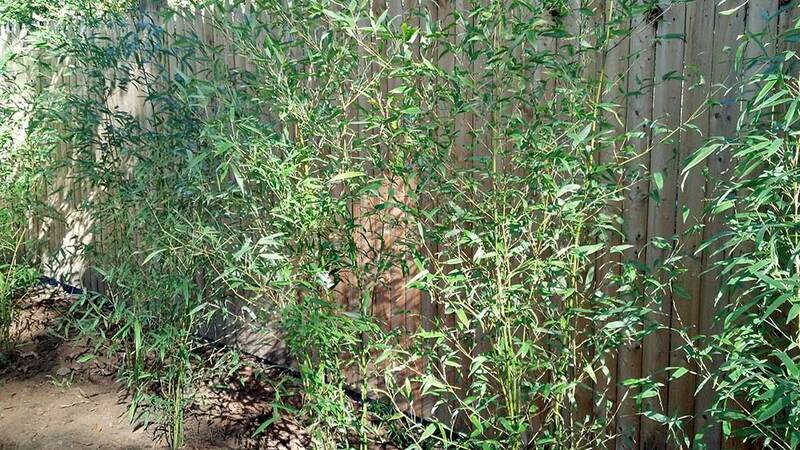 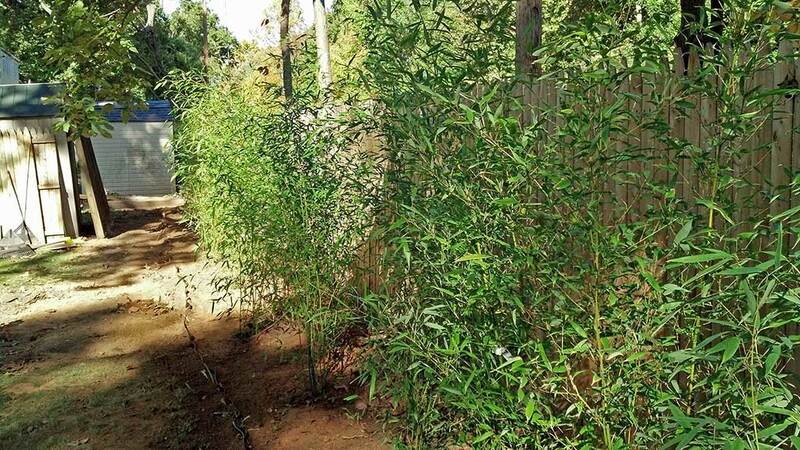 Bamboo privacy hedge w/ full containment barrier.